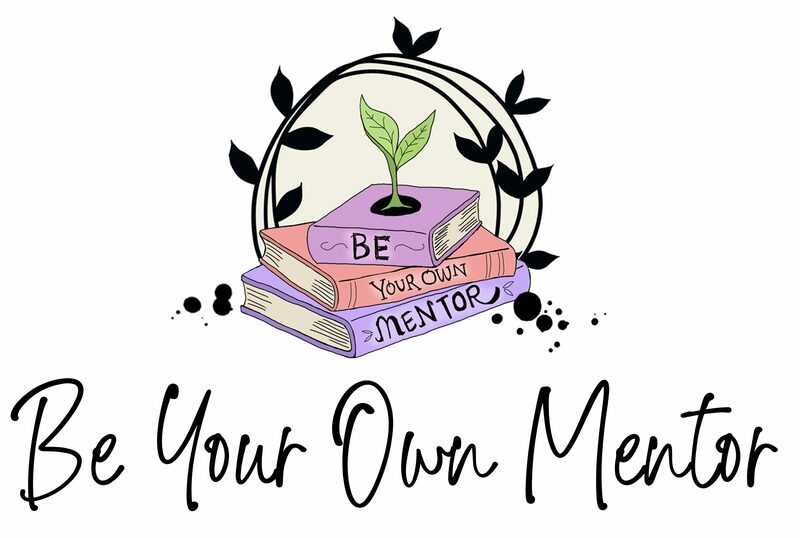 We are SO EXCITED to announce Be Your Own Mentor, a website dedicated to helping writers revise and get query-ready on their own. We have both benefited greatly from mentorship programs: we were Pitch Wars mentees in 2016, we both went on to get agents, and Rosiee’s book comes out from Scholastic in 2019. Now we each mentor in different programs (Rosiee is an Author Mentor Match mentor; Rachel is a Pitch Wars mentor) and love it. But we’re struck by the number of writers who don’t get into these programs, or don’t apply because they don’t feel that kind of program is right for them. We created Be Your Own Mentor for the writers who are ready to revise, who want to put in the work and make their books as strong as possible but just don’t know where to start. We want to give you the tools you need to tackle big revisions on your own, and ultimately get you ready to query. Every Monday, we will post a new article on some aspect of revision, craft, or the industry in general. Topics like: writing yourself an edit letter, dialogue, world-building, character arcs, revision tools, finding CPs, setting, and the best craft books. And the advice you’re getting isn’t just from us: we’re posting articles from some of the best authors we know, many of whom are current mentors, and all of whom are incredible writers. You can take this program at your own pace: the articles will be there whenever you need them. Many will come with assignments to help you deep dive into the aspect of revision we’re covering, and all of them are meant to help you apply the principles presented in your own writing. We also want you to find community here. We’ll be active on the hashtag, so post questions, comments, or topic requests using #BYOMentor. You can also follow Rosiee, Rachel, or the BYOMentor account on twitter for updates. And say hi to one another! Our hope is to see many of you follow along, use the weekly posts to help guide your revisions, and use the hashtag to build a community. We’re all in this together. To kick us off, we’re offering a query critique over on Twitter. To enter, retweet the announcement and follow BYOMentor. We hope this becomes a rewarding, engaging experience, and happy revising! !